The So Hoppy Together Stamp set is one you can earn for FREE during Sale-a-bration. It is such a cute stamp set with three frogs. 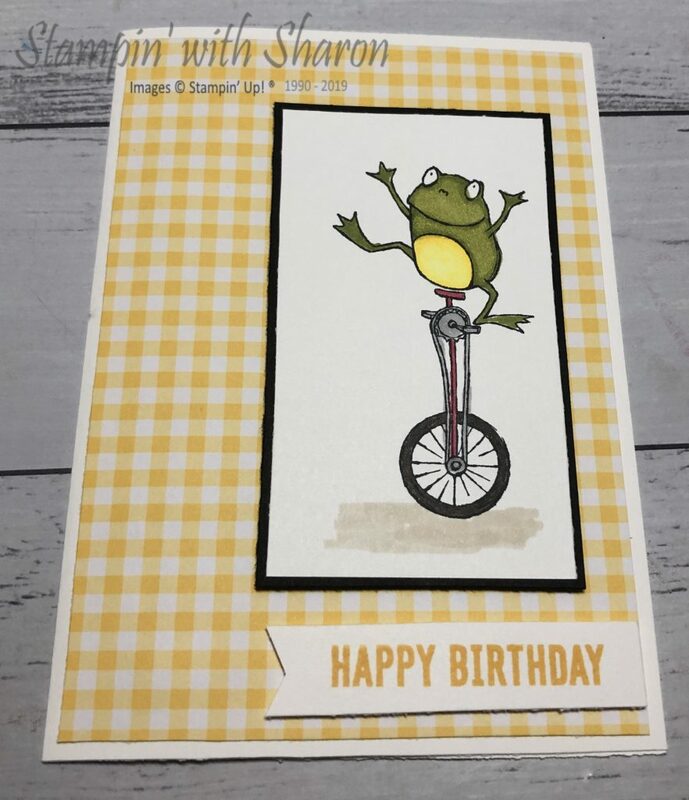 I coloured my frog using the Stampin’ Blends and layered him onto Black card stock and then onto the Gingham Gala Designer Series paper. I used the “Happy Birthday” from the Itty Bitty Birthdays stamp set and then used my paper snips to cut a banner. 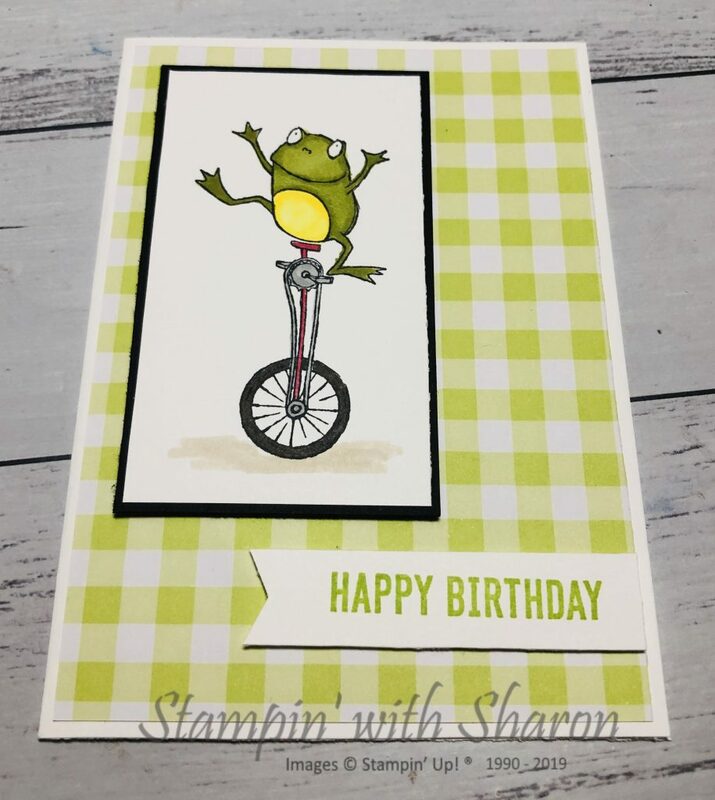 I have used the Lemon Lime Twist with the large checks on this card. This card I used the Daffodil Delight and the small checks. 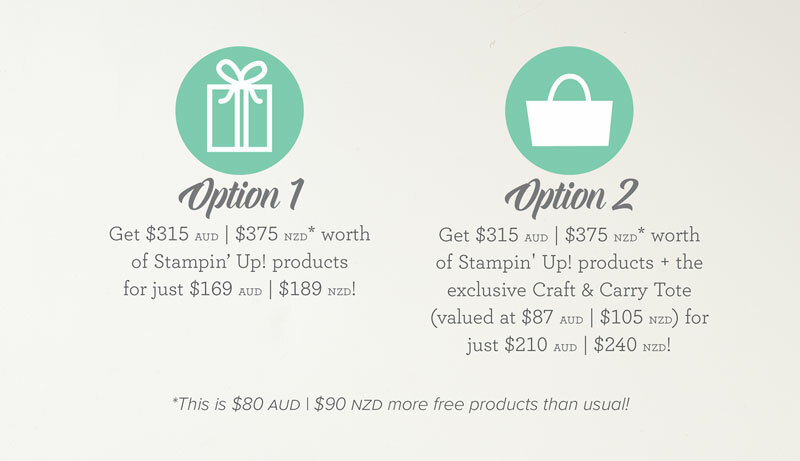 You can earn this stamp set with a purchase of $90 (without shipping) from Stampin’ Up! 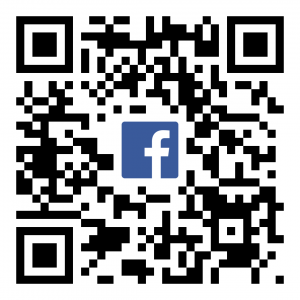 There are two ways to earn FREE products during Saleabration. 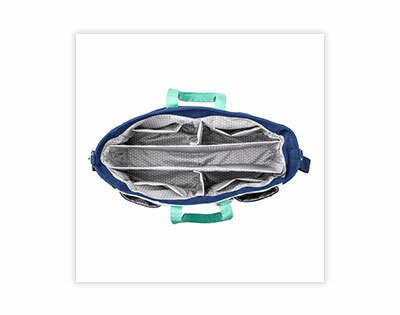 Place a $90 order (can be anything from either Occasions or Annual Catalogues) in one transaction during Sale-a-bration and choose one level 1 item for EACH $90 product amount (before postage) in your order. 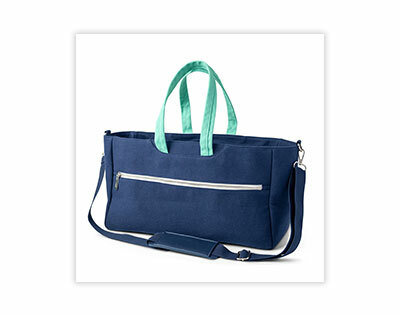 Place a $180 order (can be anything from either Occasions or Annual Catalogues) in one transaction during Sale-a-bration and choose one level 2 item for EACH $180 product amount (before postage) in your order; or you can choose 2 level 1 items instead if you would prefer. 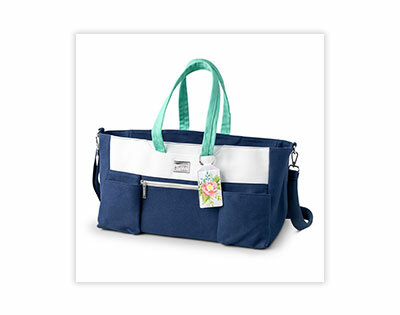 The online ordering system will guide you how to choose your Sale-a-bration items, otherwise I will help you if you are ordering directly with me. 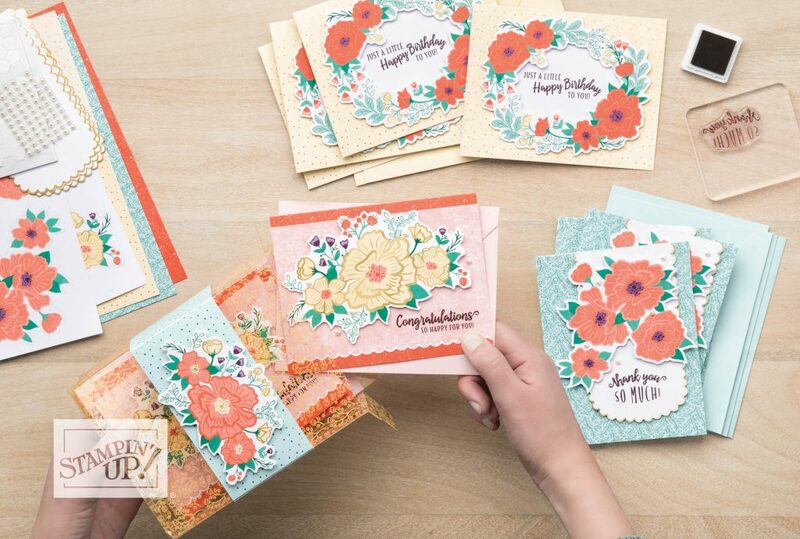 When a single customer or workshop order goes over $400 in one transaction, an extra $40 Stampin’ Rewards kick in, which means a minimum $80 Stampin’ Rewards for a $400+ order. Gingham Gala Suite – Bring Beautiful brightness to our projects with this gorgeous gingham. 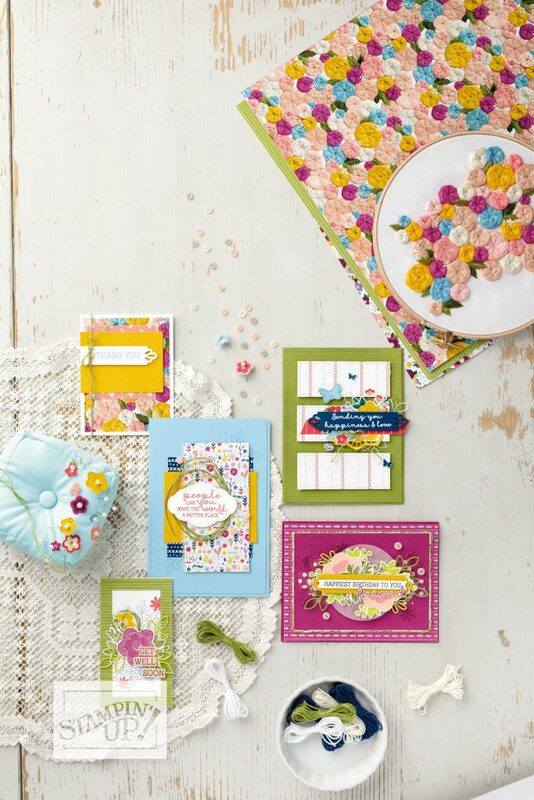 This suite of products is a gorgeous addition to your crafting projects. The classic gingham checks in light, fresh colours. Large check design on one side; smaller check design on the other. 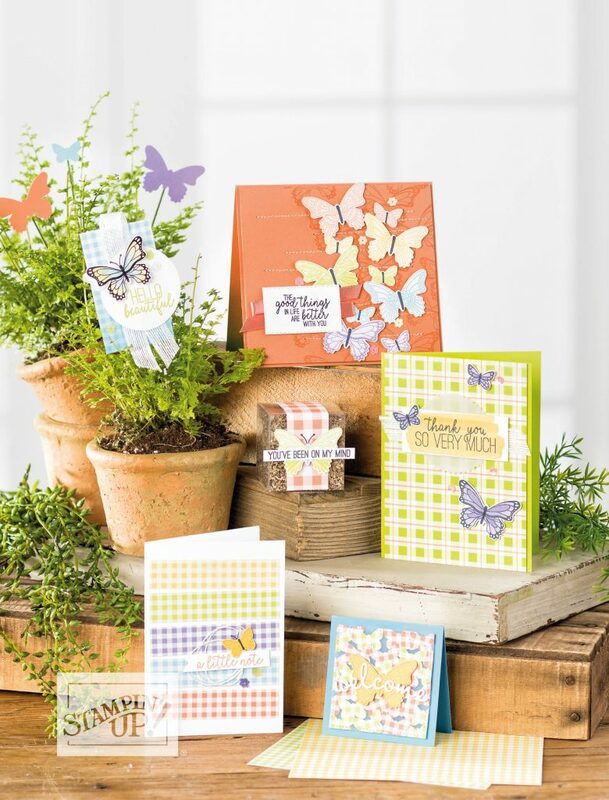 The Butterfly Gala Bundle includes the Butterfly Gala Stamp Set and Butterfly Duet Punch. These two products are fantastic. You can stamp a large and small butterfly at the same time and punch them both out together. Saving you time in you creativity. 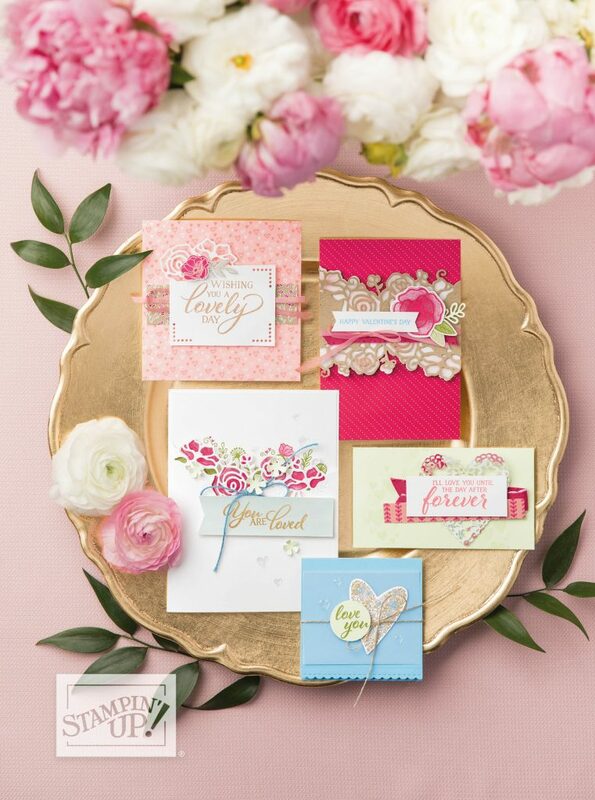 You can then pair these products with the Botanical Butterfly Designer Series Paper or the Organdy Ribbon Combo Pack or even the Butterfly Elements that you can earn for FREE with any qualifying order. Stampin’s Up!’s classic red rubber stamps are now even better! The same quality rubber material you’ve always loved now comes with an adhesive image label that will cling like crazy to clear blocks or the Stamparatus plates each and every time you use them.